How does colic surgery affect broodmares? 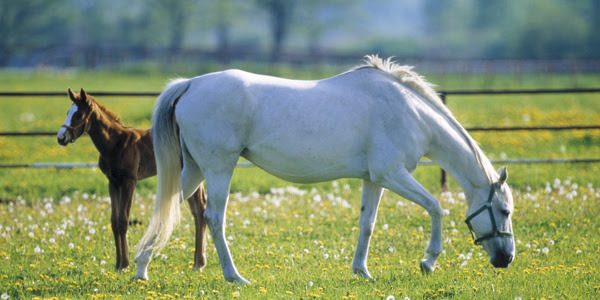 It's major surgery, and a breeder would naturally be concerned with how the surgery would affect the mare's ability to handle pregnancy and the delivery of a foal. A recent article by Kentucky Equine Research reports on new studies of mares who underwent colic surgery and whether they continued their careers as broodmares. "A group of veterinarians reviewed data to see if broodmares can have successful careers even after surgery for large colon volvulus, the most common cause of colic in this population." Do Great Horses Come From Competition Mares? Breeding Special from Avalon Equine!